Schmelz Countryside FIAT near Minneapolis, Minnesota is here with a plethora of European-designed vehicles to help you cruise the city streets and greater Mid West in style. We're talking about the used FIAT cars and crossovers that let you enjoy driving like never before. If you're looking for a sports car there's nothing better than the FIAT 124 Spider, a convertible crafted with head-turning speed and style. We've also got the iconic FIAT 500, a compact car that's ultra-economical and ideal for commuters. Finally there's the FIAT 500X, boasting the best of both worlds with efficient fuel economy and off-road prowess to boot. Stop by today to see how you can take advantage of our stellar used FIAT deals! 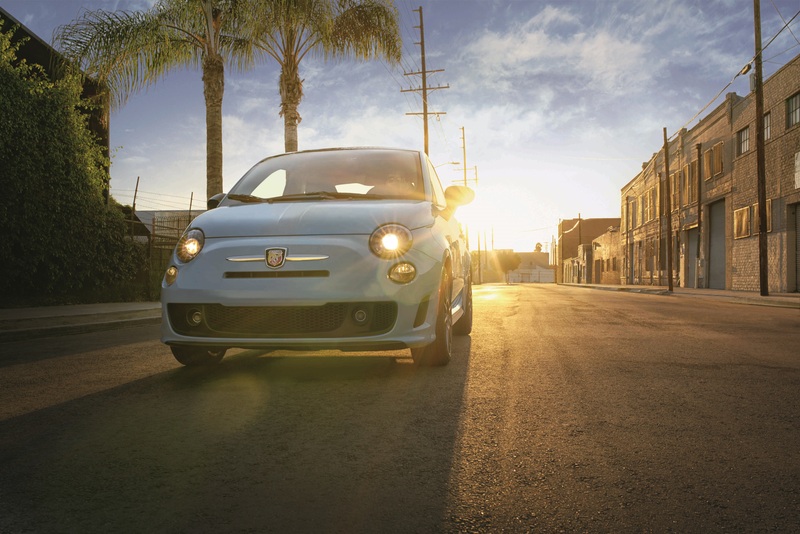 Find a used FIAT model at your local Minneapolis, MN FIAT dealership. Schmelz Countryside FIAT near Minneapolis, MN is excited to offer you not only some of the finest FIAT vehicles out there, but also some of the finest customer service. So whether you're curious about our cars and ready for a test drive, or are just browsing for used vehicles, Schmelz Countryside FIAT is the place to be. Give us a call today to learn more. At Schmelz Countryside FIAT near Minneapolis, MN we know that auto financing plays a major role in choosing a pre-owned vehicle. That's why our automotive finance center is here to help. Our team of vehicle financing experts will work with you and your credit history to find you a deal that won't break the bank. You can get more information and learn about trade-in value assessment by visiting our website or showroom today!